Amazing opportunity to join our skipper & executive chef and experience sailing in Mediterranean Turkey with yourself and friends. We set the sails, the course and the itinerary, you relax and enjoy sun and sea. Day dreams become experiences and magical memories with Evita Yachting skippered sailing holidays. 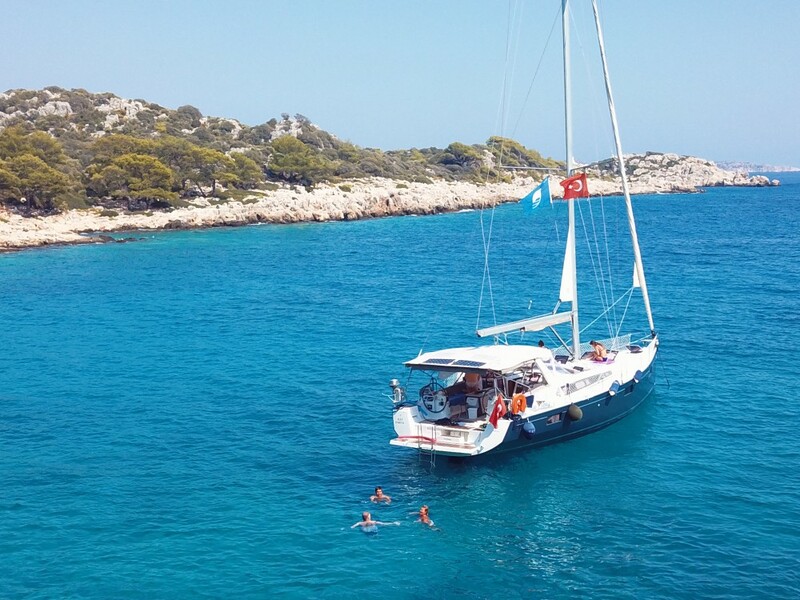 Sailing holidays are a sensational way to experience the wonderment which is Mediterranean Turkey and Evita Yachting now offer a new, more affordable option for those who like to be in control of their schedule, itinerary, menu and their cruising destinations. 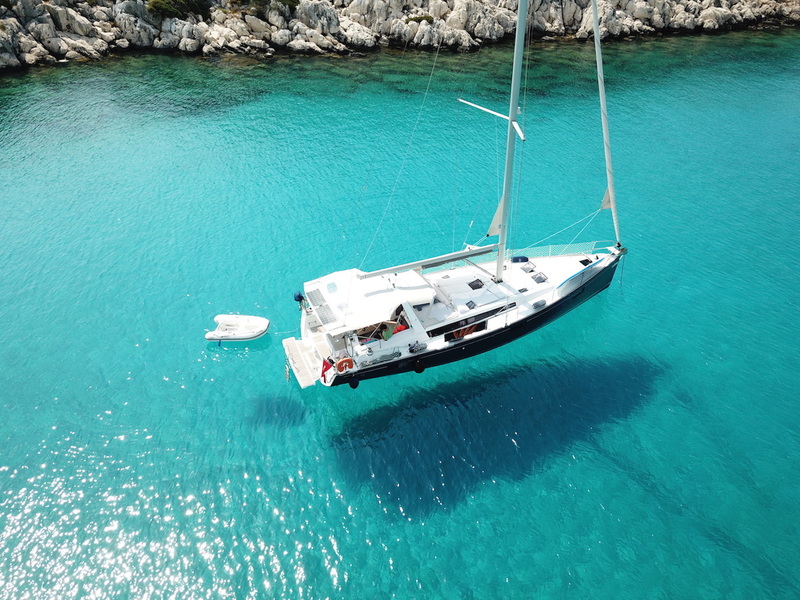 Evita Yachting offers crewed sailing holidays along the Kas Kekova Riviera on ‘Tundra, our Beneteau Oceanis 48 yacht, for groups of up to six guests with our skipper at the helm and your private chef at the kitchen galley. You and your friends sit back and relax, enjoy sun and sea. Kas, the Mediterranean Capital of Light. A coastal town in Antalya City, and the ideal location to access and enjoy Mediterranean Turkey. From Kas, you can sail and discover the magnificent and unique Kas Kekova Riviera. There are a myriad of coves, villages and significant sites to explore on shore. Historical sites, lively villages with amazing shopping and traditional lifestyles and an intriguing landscape which beckons to be explored by the adventurous. On board, you holiday in luxury and comfort to sail the waters, dive in and discover the unusual underwater wildlife or simply relax and take it all in. Exciting sailing holidays in Kas – Kekova area with skipper and private chef. Lets sail for your dream destinations. 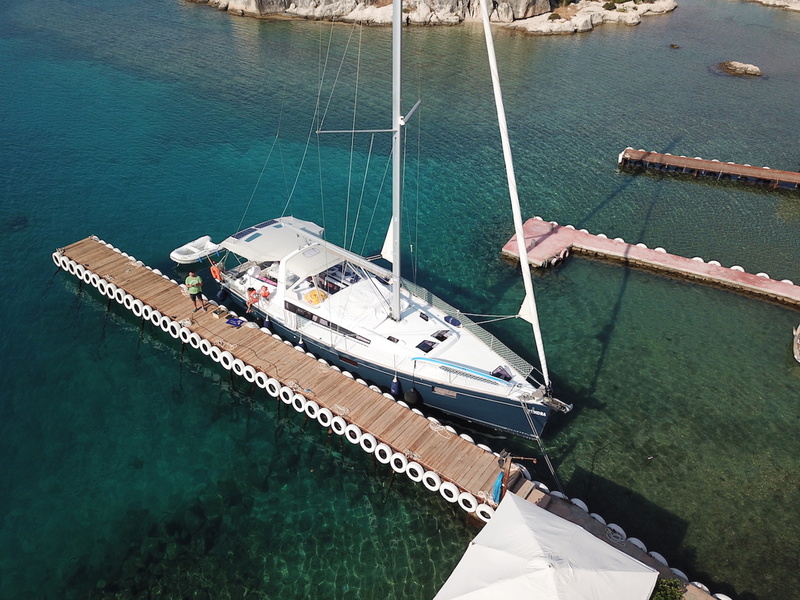 Evita Yachting is the first charter operator to launch crewed sailing holidays out of Kas Setur Marina and is quickly developing an enviable reputation for delivering quality and memorable experiences for holidaymakers from many places. With Evita Yachting sailing holidays you have the best of all worlds. The freedom and privacy of having Tundra, an entire yacht, exclusively for you and your friends, but with the peace of mind and security of having Skipper Erdem Dundar onboard to run the yacht for you and private chef to cook delicious foods through your sailing holiday. You can be part of the sailing experience or simply relax and enjoy your time. Evita crewed sailing holidays are a more affordable option than many because you have private chef, and we prepare your food on board to your liking. You dont have to spend time for grocery shopping before departure and go to expensive restaurants every night. Make Magical Memories, Sailing with Evita Yachting. 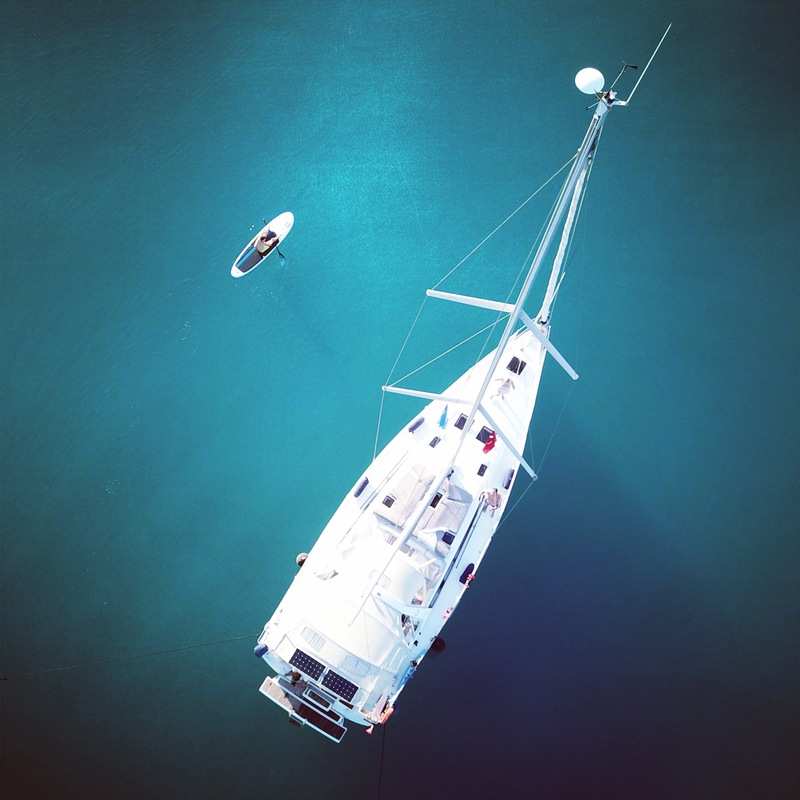 Enjoy the freedom of your own private yacht with the peace of mind of our skipper aboard. Beautiful boat, excellent company, Sensational holiday. Own private yacht we could sail ourselves but still have security of skipper onboard to steer and organise everything. Wished we could have stayed on the boat for a week. Book it. Fantastic way to enjoy the history of the region and the fun and pleasure of Mediterranean. Plenty to do but plenty of time to relax. I can not wait to go on the boat again. They are the best! Thanks so much to Erdem’s treat, we had a wonderful day on the yacht! You can swim at anywhere you want, also you will have an excellent chef with you, we really miss the steak! Captain brings us so many surprises! Contact us for details of our special Honeymoon Sailing Package, complete with boat decoration and the option of onshore accommodation in our Villa in Kas. If you don’t want to spend your entire summer holiday sailing, an ideal solution is a ‘Sail & Stay’ holiday where you mix a week on Kas town with a week’s sailing. Contact us for rates and availability and Book early to secure your Evita Yachting sailing holiday or day trip. Copyright 2013-2019 Sail in Kas with Evita Yachting | All Rights Reserved.